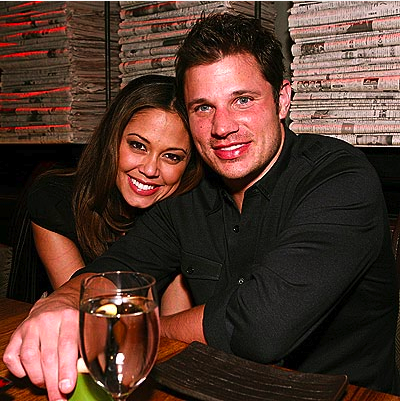 Nick Lachey and his girlfriend, Vanessa Minnello are finally engaged! It’s about time! They have been a hot couple for what seems like forever. This has got to be hard news for Nick’s ex-wife, Jessica Simpson. Sure she’s in a happy relationship. But, it’s not the same.